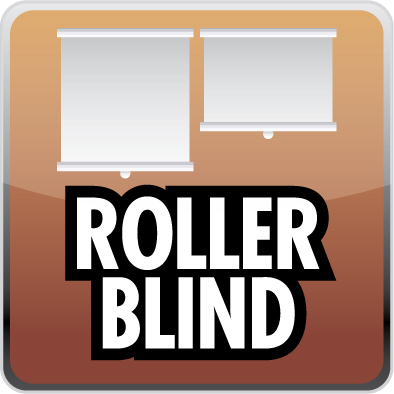 Internal sun light protection ROLLER BLIND: Modern Shade is the new trend for window decoration that emphasizes on simplicity but provides utmost benefit in protecting sun light from entering buildings by rolling up and down the vertical angle. 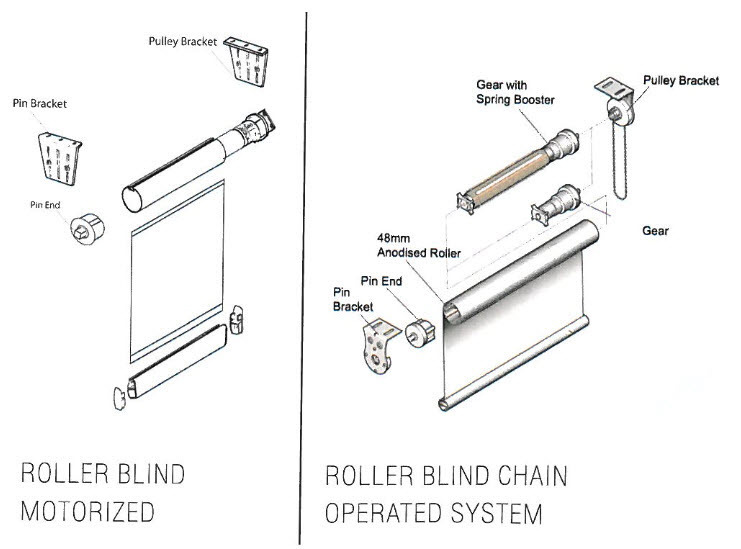 We carry both Ball Chain Cluth System or motorized system with switch or remote control. 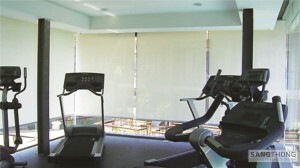 You can select Sun Screen fabric that filters up to 95% or 100% using black-out canvas. 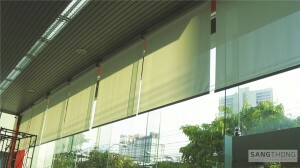 -Filter heat from sun light and at the same time, allow you to see outside view. 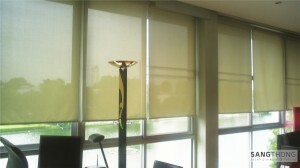 Sun Screen help you feel relax during work or other activities. 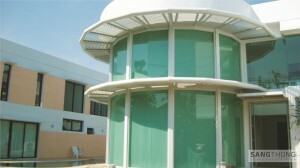 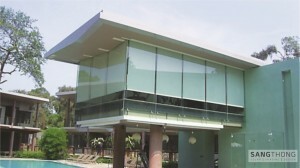 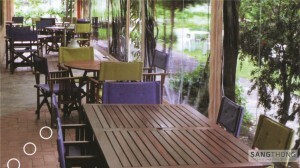 Modern Shade model is suitable for all windows in your room.